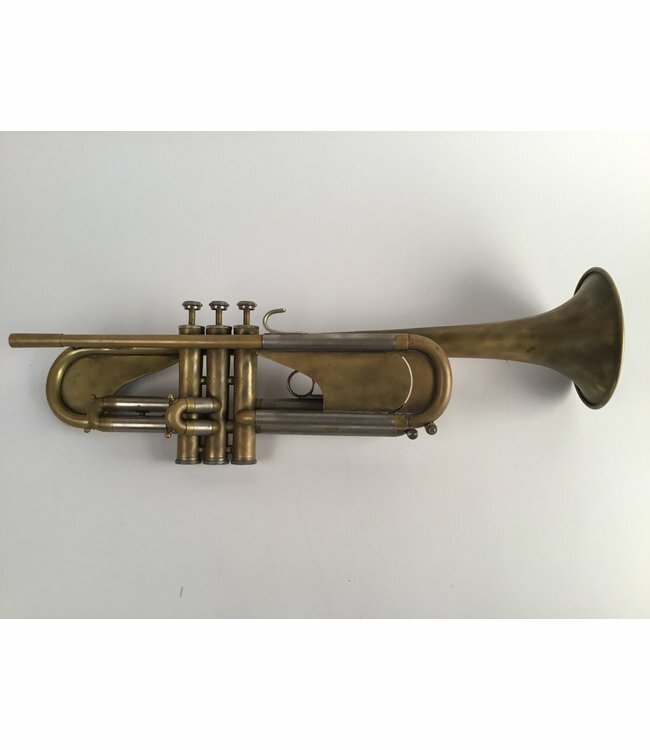 Used Blessing B-125 student trumpet in raw brass and heavy sheet bracing. ML bore (.459"), amado style water keys, and fixed 3rd slide finger assemble. Excellent condition and includes case.